Sometimes you just have to splash out to get what you really want. While the jury may be undecided on what counts as "luxury" in terms of interior design, one thing is pretty clear - you get what you pay. 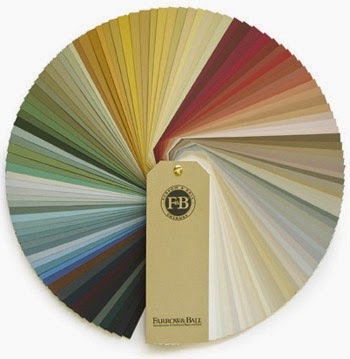 Not only do Farrow and Ball have some of the hottest colours, but their paint is gorgeous. As you dip your brush in the tin, you can feel the quality of a thickly pigmented paint which just makes you feel like an artist. The quality and coverage are incomparable to the cheap own branded paints, and even some popular names. Three coats of paint will normally give you that luxurious colour - I usually just finish off the tin. From the elegant Bone, to the unusual Smoked Trout and ever popular Pointing there will be a shade that will work in every room. It's no secret we love our bathroom furniture, and it doesen't get much classier than Burgbad, well there is Fiora- but that's saved for another blog! In fact bathroom furniture is having a great time right now. The old boutique hotel bland style of white and limestone with the obligatory chrome is being replaced by some pretty decadent pieces. Quirky tiles, funky fronts, gold, copper, chandeliers, silk finish fronts, swarovski - it's all there. And don't get me started on the radiators! 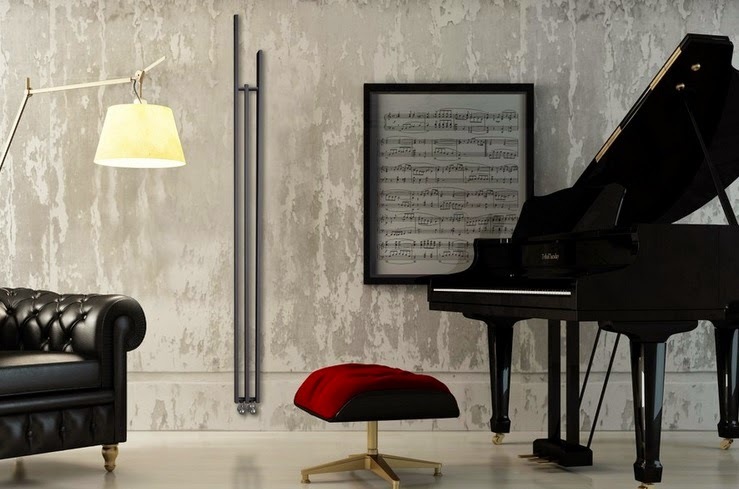 Brem, K8, Tubes Radiatori - just wow! You can clearly see the passion our European neighbours have when it comes to design. We love Brem Lame, utterly stylish and very architectural as well as being efficient. 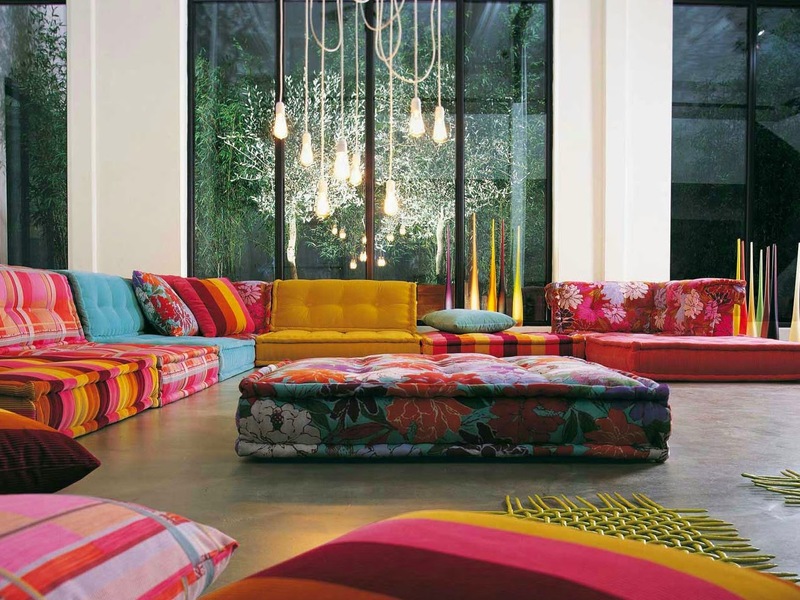 No one quite does sectional furniture quite like Roche Bobois. 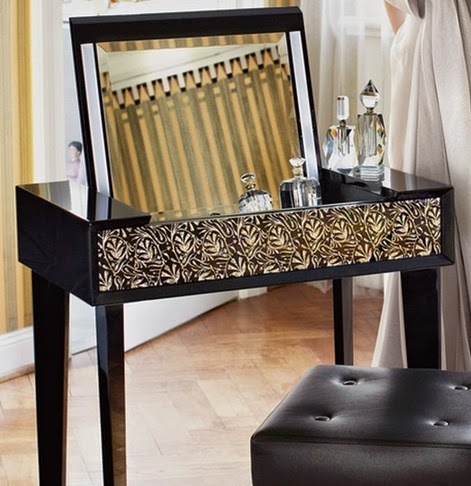 A great range of patterns and designs, let your imagination run riot here. We love the simplicity of style, with a great 70's hippy vibe which we are sure to see more in future. Griferias Maier have an absolutely stunning range of taps being released, including these swarovski embellished. Now the difference between cheap and luxury =quality. Yep, you get what you pay.